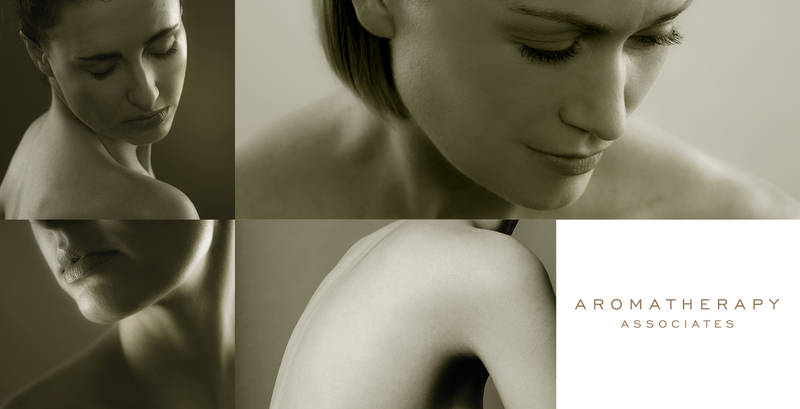 Aromatherapy Associates the leading spa brand traditionally a B2B business sought to reposition the brand to span across B2B and B2C audiences. 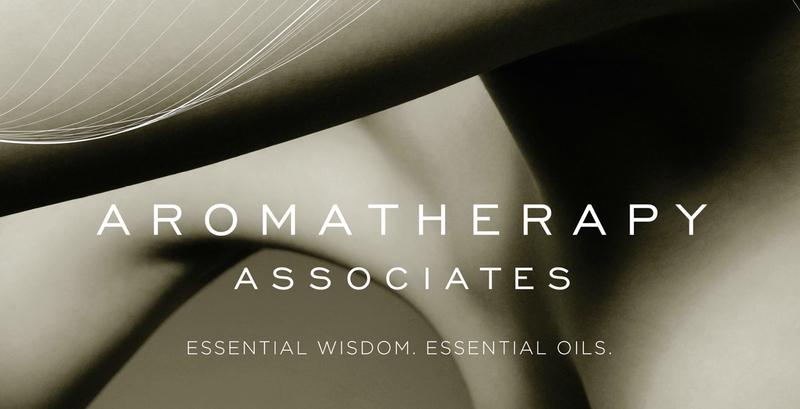 Customer insights and the founders’ passion and scientific knowledge of natural plant oils helped form the basis of this highly personal brand experience. Our work was a catalyst for the brand to successfully move from spa to home and helped the business strengthen commercial relationships, increase sales and successfully launch a new consumer product range. The work Uffindell have done for us really was beyond our expectations. For me personally it is extremely rewarding to see how all their detailed research came out in each document and design.